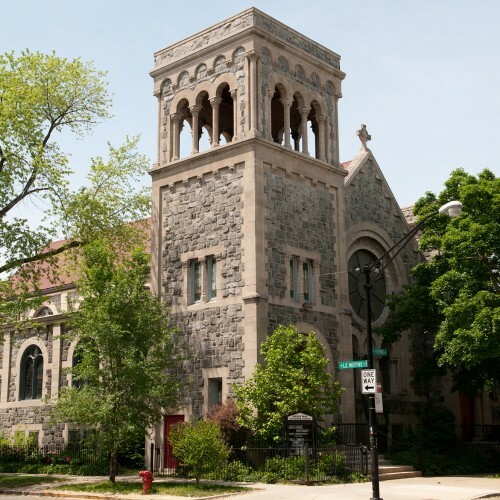 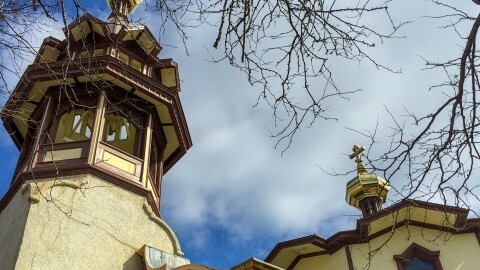 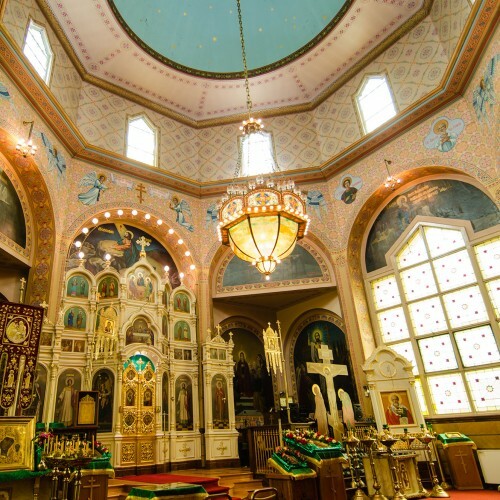 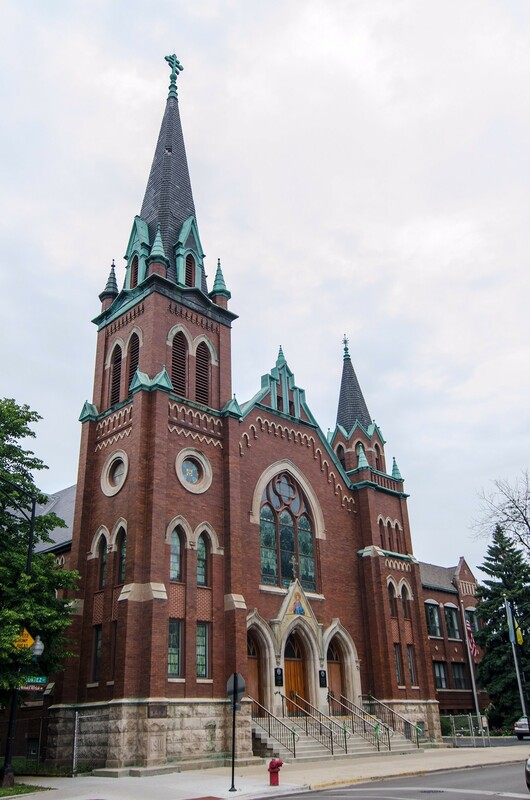 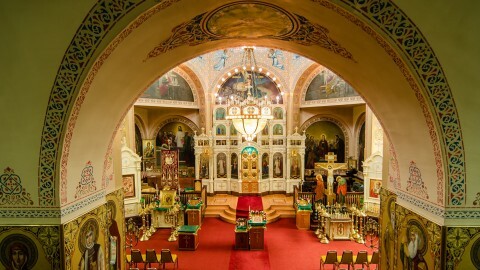 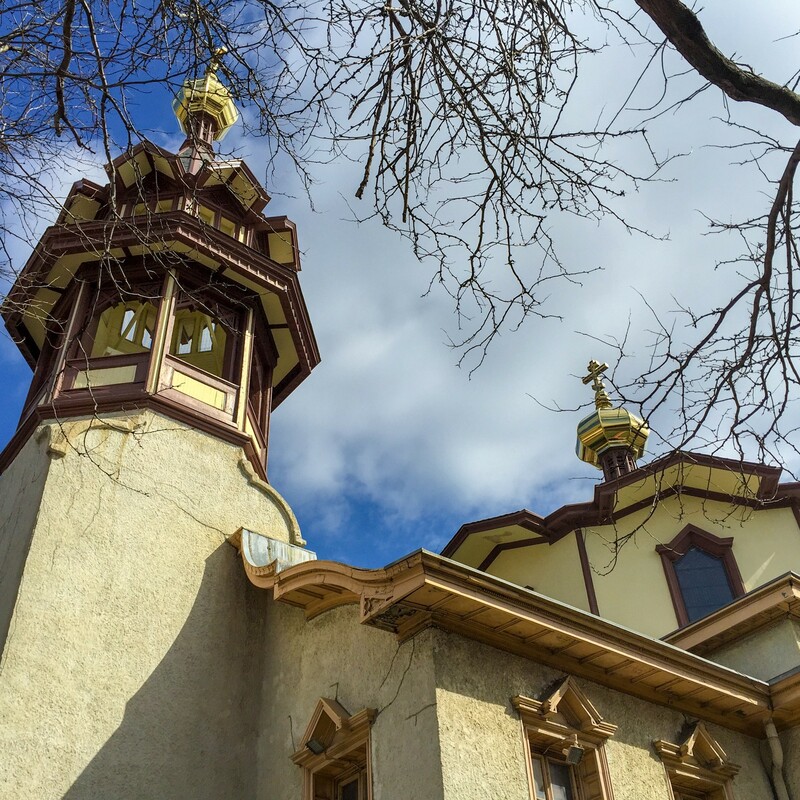 Take in the beauty of Ukrainian Village’s churches—including Louis Sullivan’s stunning Holy Trinity Russian Orthodox Cathedral—and residential architecture while hearing stories of Eastern European immigrants who first called the neighborhood home. 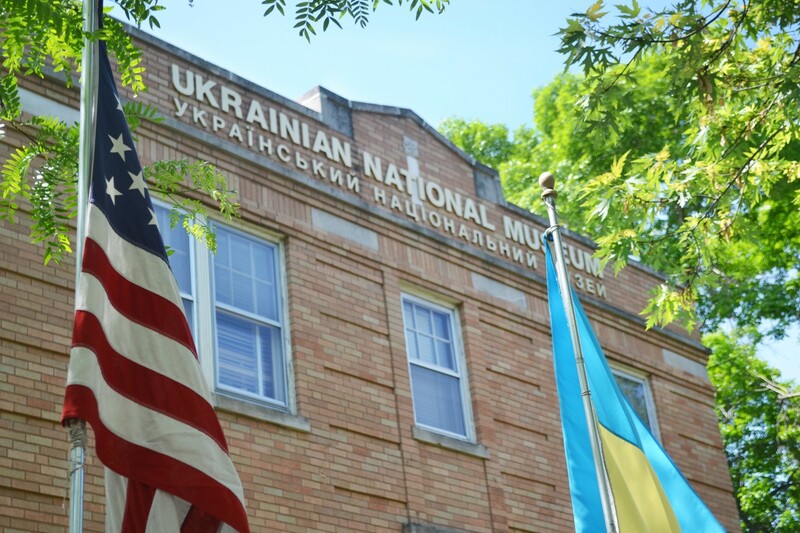 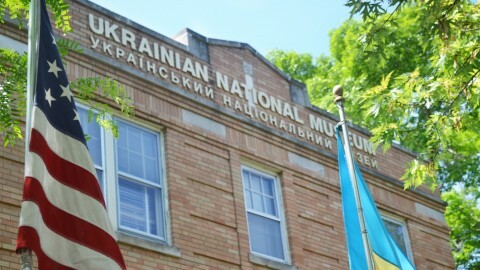 Hear how Chicago's early Ukrainian immigrants built a community where they could thrive as Americans, but retain their "Old World" personality. 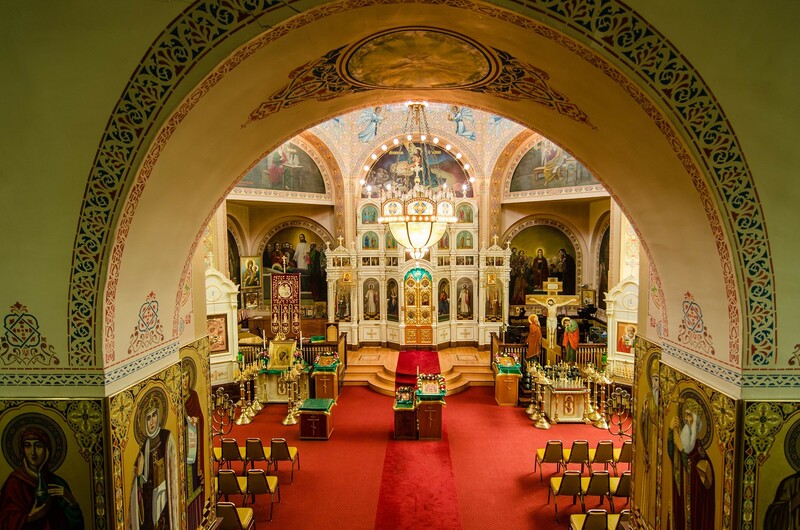 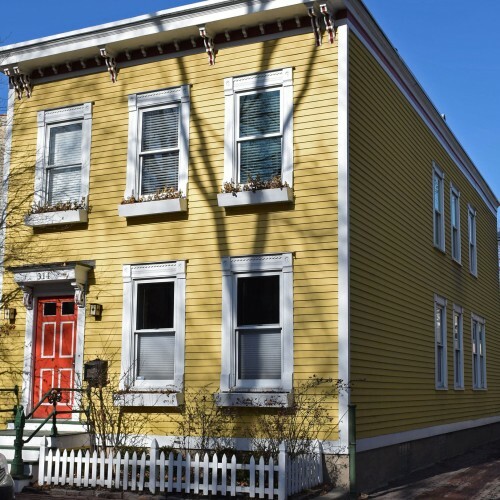 See and compare the architecture of several extravagant Orthodox, Ukrainian Catholic and Roman Catholic churches and admire well-kept late 19th and early 20th century residential structures, from worker’s cottages and large apartment buildings to three-flats and single-family homes. 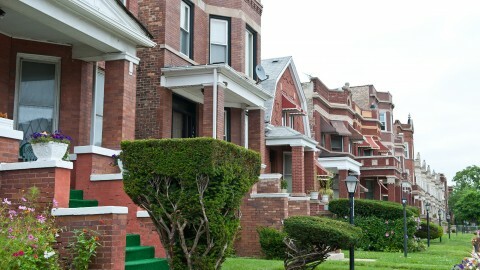 Paid street parking is limited. 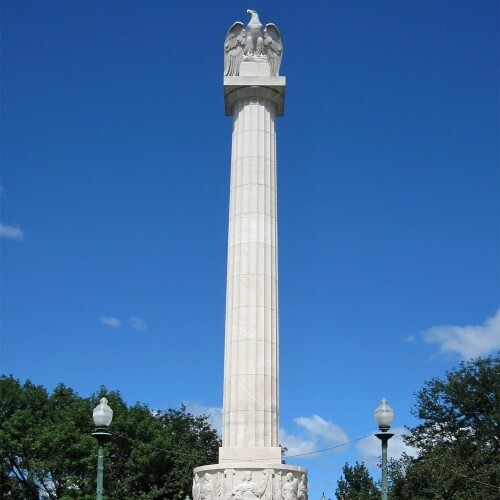 Public transportation is recommended. 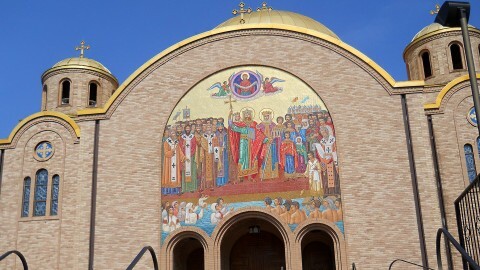 Holy Trinity Russian Orthodox Cathedral. 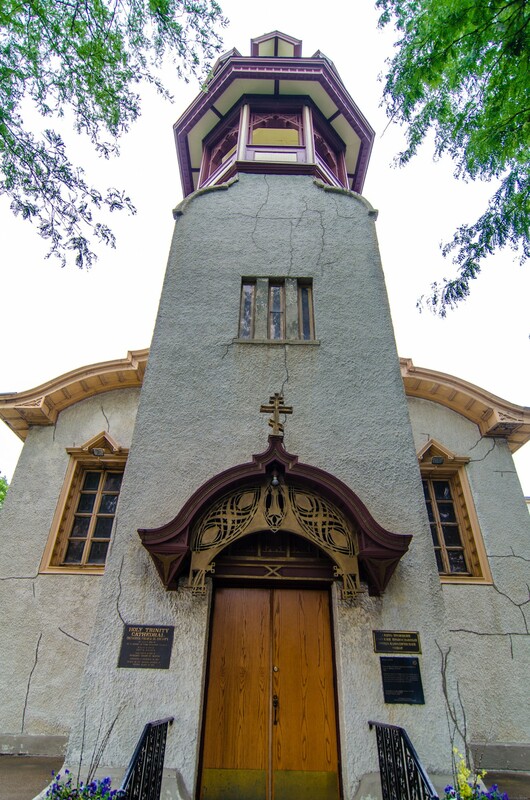 Photo by Eric Allix Rogers. 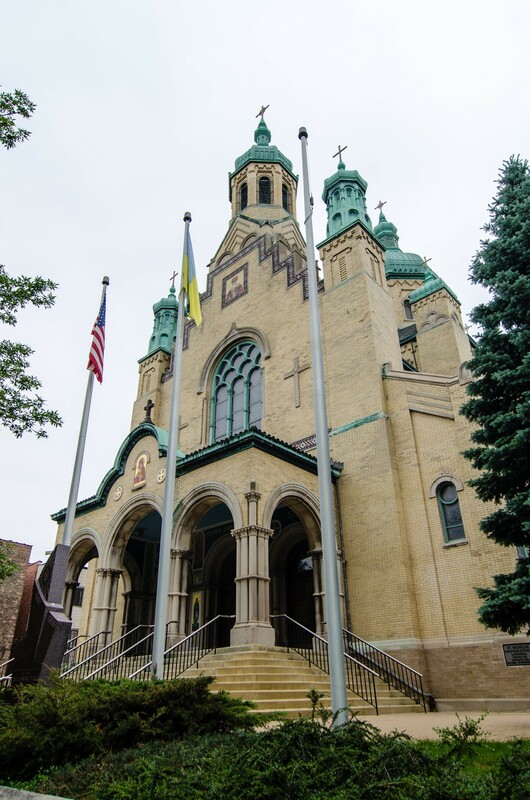 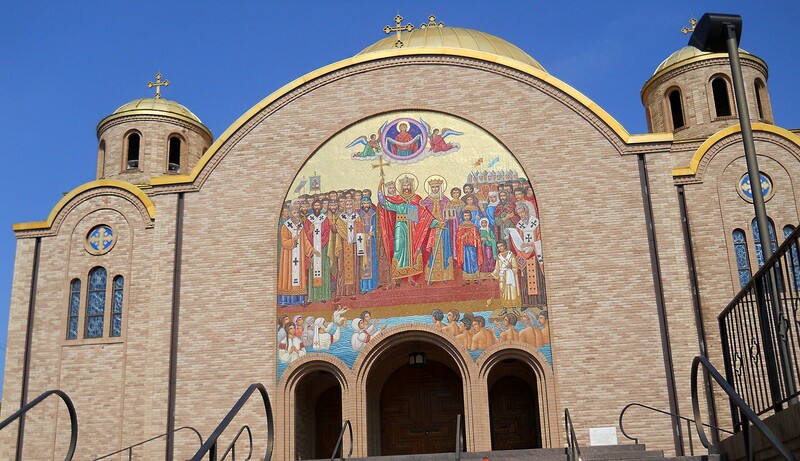 St. Volodymyr Ukrainian Orthodox Cathedral. 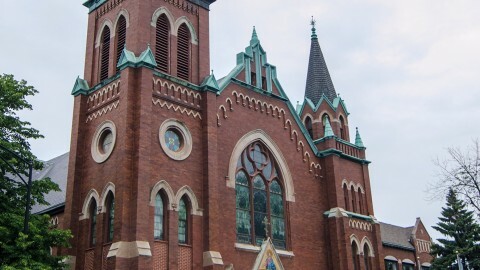 Photo by Eric Allix Rogers. 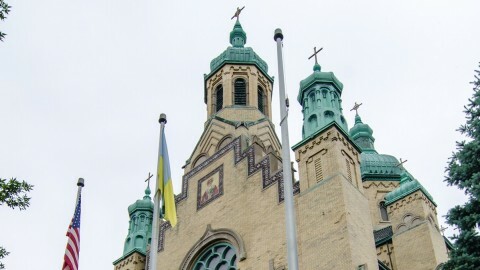 St. Nicholas Ukrainian Catholic Cathedral. 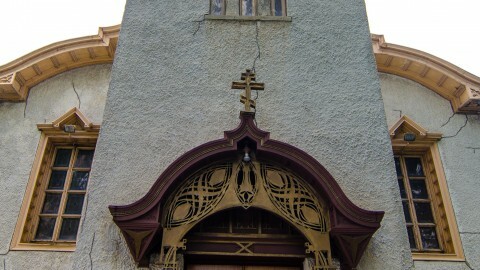 Photo by Eric Allix Rogers. 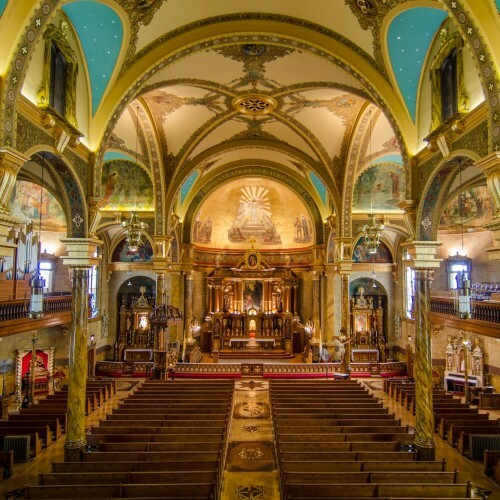 Louis Sullivan designed just two houses of worship in his entire career.